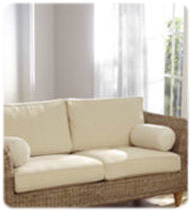 We manufacture sofa backs according to our customers’ patterns. We work with furniture companies and upholsterers who require sofa backs, whether sectional, chesterfield or other, producing the exact pattern and filling it according to their specifications. After receiving the sample, our customers can tell us if they prefer it firmer or plusher and we will adjust the filling according to their preferences. Our extensive background in non woven textile manufacturing has provided us with the experience needed to determine the appropriate wadding for different applications. 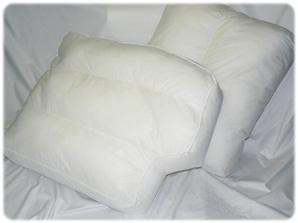 Whatever one’s upholstery needs, we can provide the correct wadding to meet specific requirements. 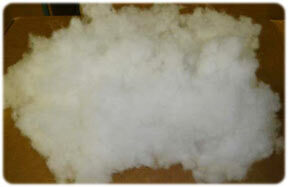 Whether it’s garneted fiber, bonded fiber or loose fiber, we have the right stuffing for the job.